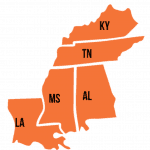 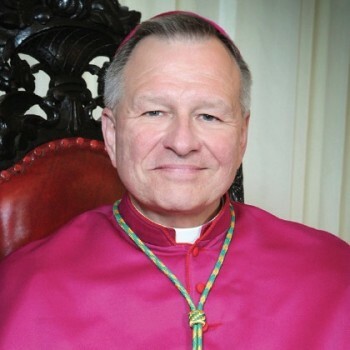 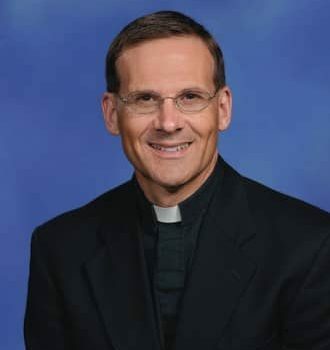 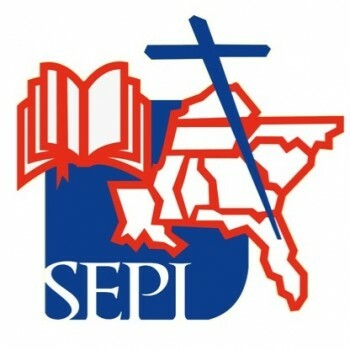 Region V includes the states of Alabama, Kentucky, Louisiana, Mississippi, and Tennessee;the Archdioceses of Louisville, Mobile, and New Orleans; and the Dioceses of Alexandria,Baton Rouge, Biloxi, Birmingham, Covington, Houma-Thibodaux, Jackson, Knoxville, Lafayette LA, Lake Charles, Lexington, Memphis, Nashville, Owensboro, and Shreveport. 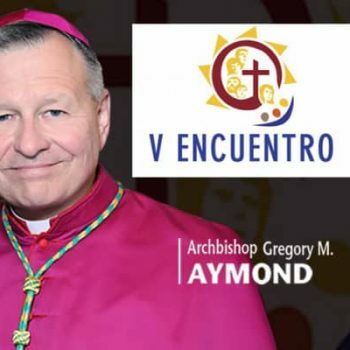 273,000 Hispanic Catholics born in the U.S.
27% are Hispanics / Latinos born in the U.S.
Episcopal Region V is thankful to God for the V National Encuentro process, which has strengthened communion in pastoral ministry (“Pastoral de Conjunto”) between the dioceses in the provinces of New Orleans, Louisville, and Mobile, as well as the Southeast, thanks to the leadership and coordination efforts of its Southeast Regional Office (SEPI). 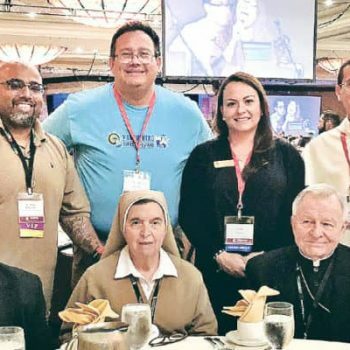 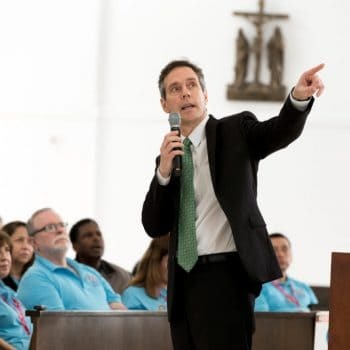 The process has also brought forth a new wave of committed leaders, especially young Hispanics, with formation initiatives, the development of a Pastoral Juvenil, a growing number of formation programs, including schools of ministries and online courses. 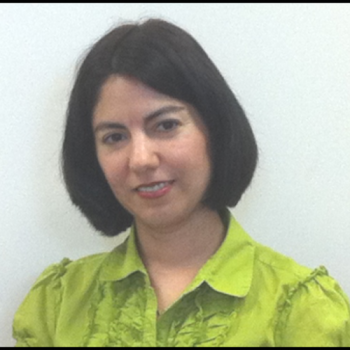 There have been new initiatives for the accompanying Latino youth and young adults (e.g. 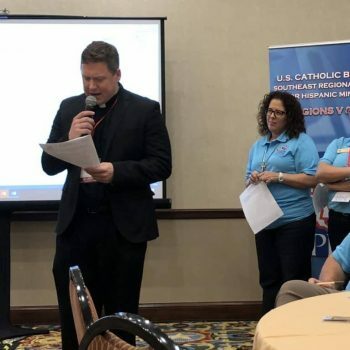 local and diocesan retreats and programs) and Hispanic engaged and married couples, connecting diocesan plans with the V Encuentro. 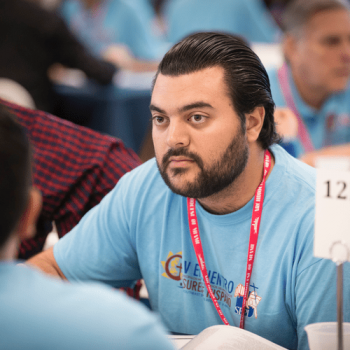 The process has especially strengthened the identity and responsibility of the Hispanic community regarding missionary discipleship.